The music powers your workout. And powerful technology tracks it so you can push even further, with no wires in the way. These sport headphones feature a built-in heart rate sensor and StayHear Pulse tips to give you the information and stability you need to take your workout to the next level. 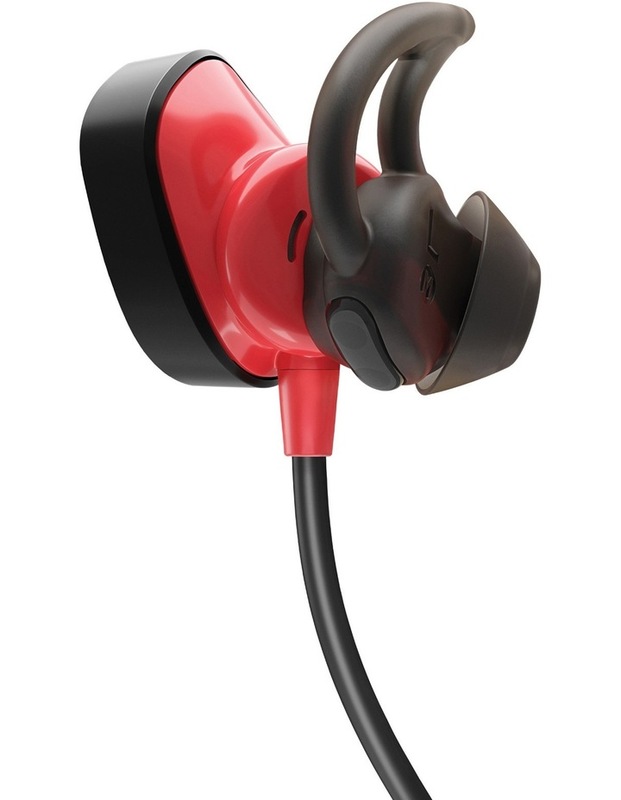 • StayHear Sport tips are designed for the utmost comfort and stability, with a soft silicone material and a unique shape that sits gently in your ear. • Bluetooth and NFC pairing so you can connect to your devices wirelessly. • Want the music louder or have to take a call? 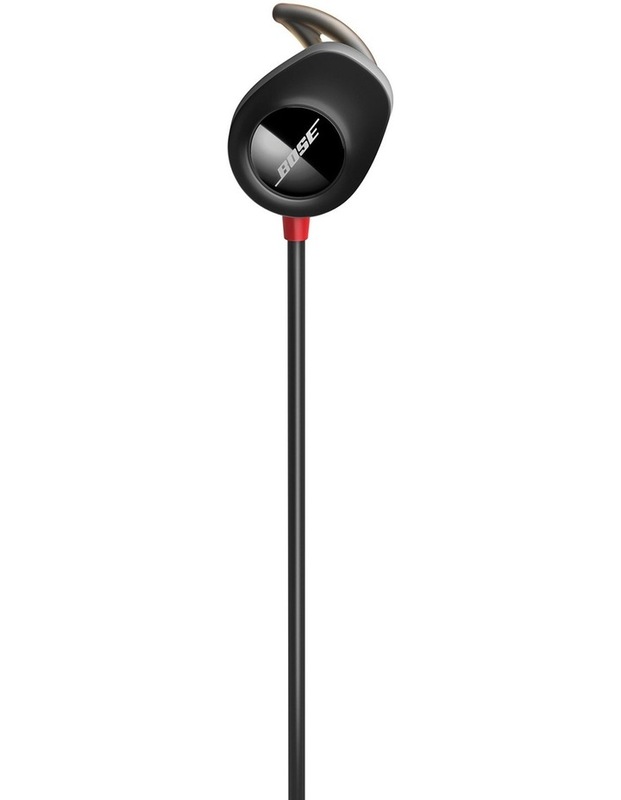 An inline mic/remote lets you answer/end calls, play/pause tracks and adjust volume - without reaching for your phone. • Lithium-ion battery delivers up to 5 hours per charge. 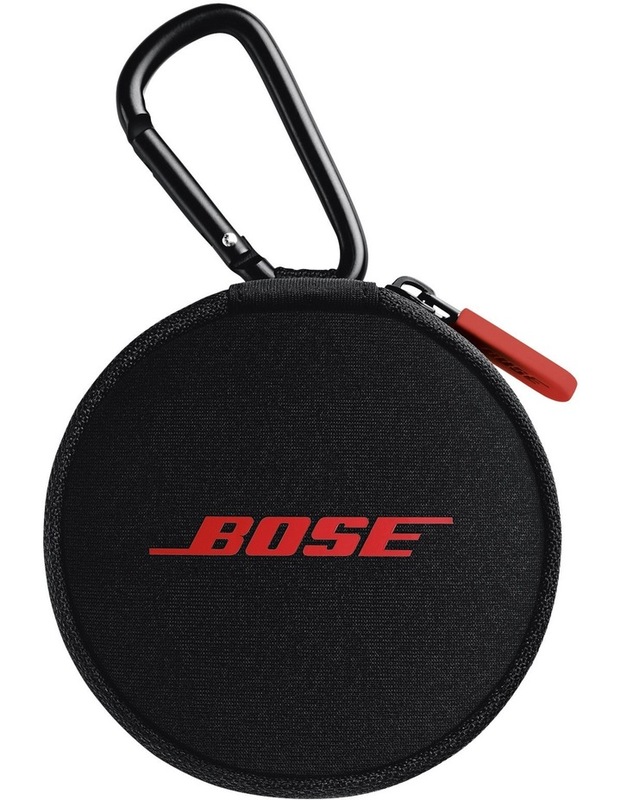 • Bose Connect app helps manage paired devices and gives you a personalised experience. 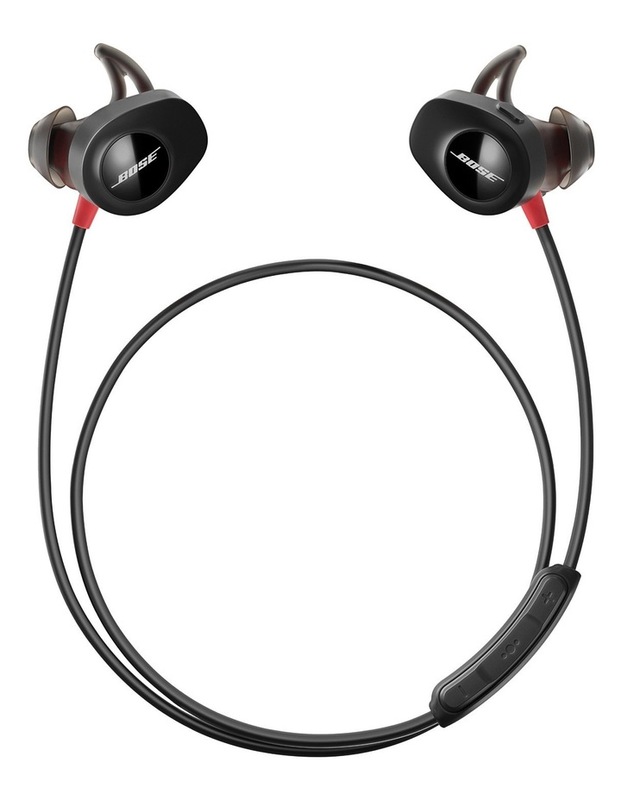 It also provides the ability to see real-time heart rate data from SoundSport Pulse wireless headphones. (Availiable in the Google and App Store).